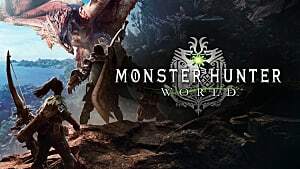 Endemic life is something not a lot of Monster Hunter World players spend much time thinking about. 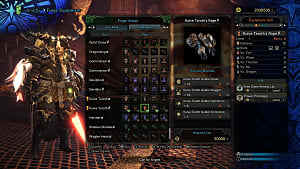 However, endemic life is a unique feature that can provide you with a lot of extra content, knowledge of the world, and rewards. 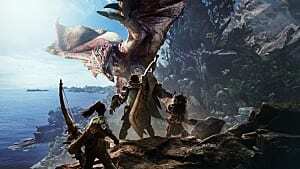 But what exactly is endemic life in Monster Hunter World? Let’s dive into it and find out! 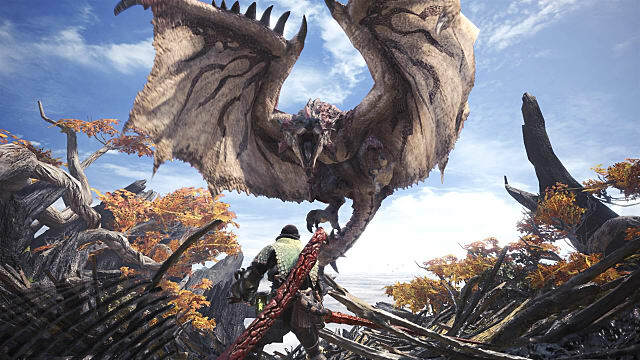 Simply stated, endemic life is all non-hostile wildlife in Monster Hunter World that can be caught. Endemic life consists of a wide variety of creatures in all shapes and forms that can be caught by using a hunter's net or a fishing pole. 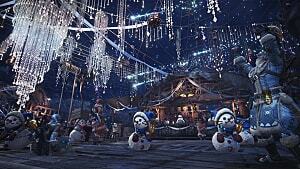 Catching endemic life rewards you with research points, bounties, and the creatures themselves to place in your house. 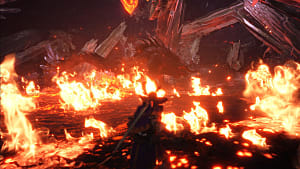 To keep things ordered, all endemic life is classified under one of four categories: terrestrial life, aquatic life, airborne life, or treetop life. You can find creatures according to the category they are in, so toads and geckos belong to terrestrial life and live on the ground and in low vegetation, while Flutterflies and Coral Birds belong to airborne life and live in the skies. All creatures can be caught by the hunter's net except for creatures that belong to aquatic life, which need to be caught by a fishing pole. Why care about endemic life? 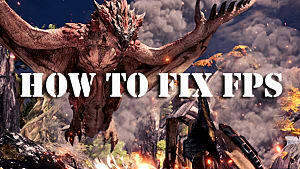 Maybe you’re wondering what the point of endemic life is, as it doesn’t seem to have any major impact on the game. 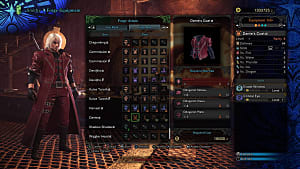 Well, endemic life definitely has its purpose, and catching endemic life always rewards you with research points that can later be used for some Palico armor pieces and Botanical research, which is very useful in the late game. Additionally, most endemic life can be put in your house, and some creatures will even give you a sweet bounty once caught. All that is nice, but the biggest reason why you should care about endemic life is the extra content it provides; it can be a lot of fun trying to find and track down some of the rarer creatures, let alone capturing them. 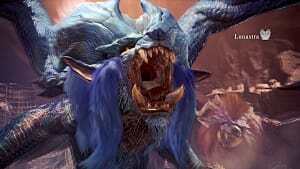 It’s just another aspect of Monster Hunter World that demonstrates the quality of the game and makes the world feel even more lively. I wish you the best of luck with capturing some endemic life yourself. If you know something we may not, don’t hesitate to let us know in the comments! As always, don’t forget to stay tuned to GameSkinny for more Monster Hunter World and other gaming content.